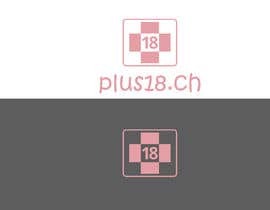 We are looking for a logo for our adult shop "Plus18". We sell over 10'000 products for men, women and couples. We are looking for a logo with an icon and text "[login to view URL]". Be creative, we don't have something specific in mind. The two colors we are looking for in our logo are black and #E49DA5. Once the design is finished, we need a psd-file. If you copy you get rejected. what is cause for rejected?